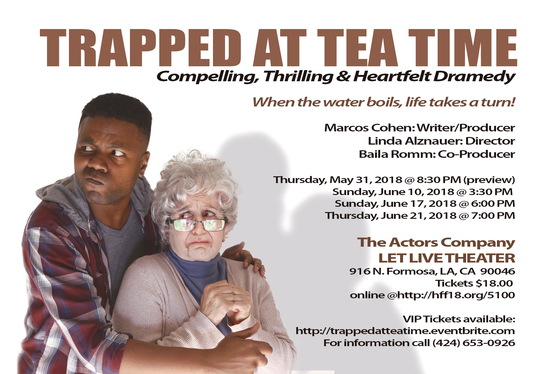 This original, contemporary play takes place in the apartment of 80-year-old holocaust survivor, Yolanda. Thus begins a paradigm shift, where human values are redeemed above the material world and the harsh reality entrapping them. When the water boils, life takes a turn.